HELPING KEEP FAMILIES SAFE SINCE 1994. The Domestic Abuse Resistance Team (D.A.R.T.) provides help to domestic and dating violence victims and their children in North Central Louisiana in the parishes of Jackson, Lincoln, Union, Winn, Claiborne, Bienville and Grant. D.A.R.T. 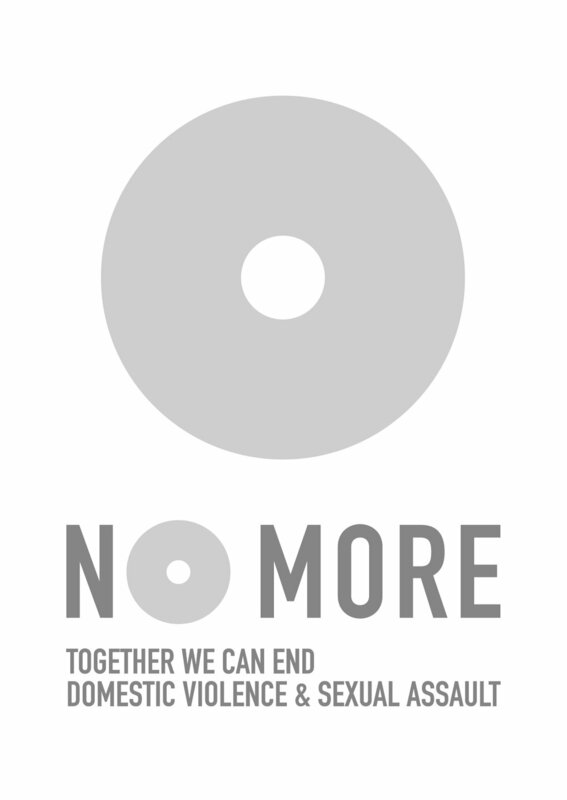 provides leadership in educating its communities about domestic and dating violence and its consequences and creates and implements programs to prevent domestic and dating violence. 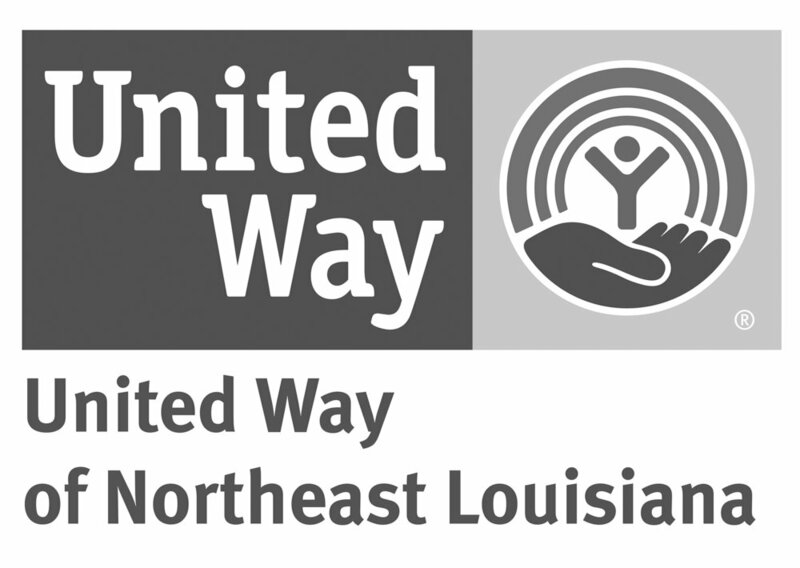 Give For Good is a 24-hour online giving challenge that brings North Louisiana together to benefit our local nonprofits. Whether you give a little or a lot, be a part of our area’s largest day of giving. From April 23, 2019 through May 7, donors can go online at giveforgoodnla.org and choose D.A.R.T. as a recipient of their donation. DART's annual Radiothon will be held on May 9th, 2019 from 6AM to 6PM at the Super 1 Foods in Ruston and will broadcast live on Q94.1 FM. This year, the Radiothon will honor the life of the legendary Bob Day of Q94.1, who hosted this Radiothon for many years. In addition, we will celebrate DART's 25th anniversary with the theme 'DART: Then & Now'. Donations will be taken in person at Super 1 or over the phone by calling 318-513-9373 during the event. 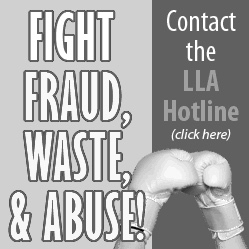 An online donation can be made at dartla.org. DART needs your help to secure funds for this next year! Beating Hearts: Stories of Domestic Violence, an exhibit of art and writing inspired by true stories of domestic violence, was shown in October at Ruston Artisans, 203 W. Alabama Street in Ruston. A reception October 12, 2018 featuring the exhibit was the backdrop for D.A.R.T.’s annual vigil ceremony, remembering those lives lost to domestic violence in our community.